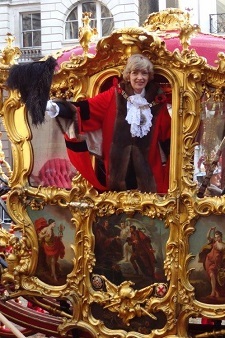 Fiona Woolf was President of the Law Society of England and Wales between 2006/7 having been elected Deputy Vice-President two years earlier. 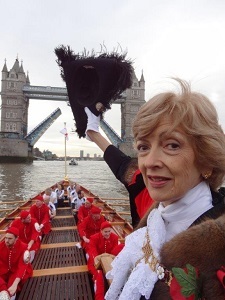 She was a long-serving member of the Council of the Law Society, representing the City of London and had served on many committees. She had been the Chairman of the London Young Solicitors Group and the Association of Women Solicitors. As Vice-President she chaired the Main Board of the Law Society that was responsible for policy implementation, at a time when the Society was undertaking major reforms to separate its regulatory role from its representational activities. Under her leadership the organisation began a transformation to a membership-oriented body supporting as well as regulating solicitors. The first President to create and implement a Presidential Plan, she was the profession’s chief negotiator, champion, ambassador and spokesman. She conducted negotiations with the Government on a wide range of issues from the Legal Services Act, anti- money laundering regulations to legal aid. She received foreign ministers of justice, attorneys general and judges as well as bar leaders and senior lawyers. She was able to find time to undertake projects such as the Great Quality of Life Debate that looked at the issues that law firms need to tackle in order to improve workplace engagement and staff retention. She also chaired the group that created the new Junior Lawyers Division. Fiona was Chairman of the Law Society's International Committee between 1992- 1996. During this period she led a series of negotiations under the GATS Uruguay round to further liberalisation in legal services in order to support corporate transactions, financial services, infrastructure projects and investments. 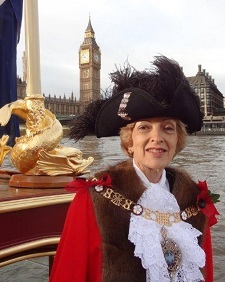 During this period she conducted negotiations on market opening with many governments and bar associations, working with the European Commission, the British Government and the Lord Mayor of the City of London. The EU Establishment Directive for lawyers was finally agreed under her leadership for the English legal profession. It has significantly facilitated the establishment of English law firms throughout the EU, the merger of major European law firms and the liberalisation of legal services. 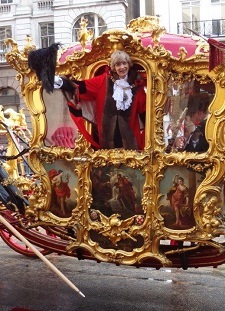 During her Presidency of the Law Society of England and Wales in 2006, Fiona championed international understanding and market opening based on her long experience of the benefits of liberalisation, not just in England but all over the world. She attended many meetings with foreign governments, bar associations and international legal organisations. Fiona was a Council Member of the International Section of the American Bar Association 2007 - 11.